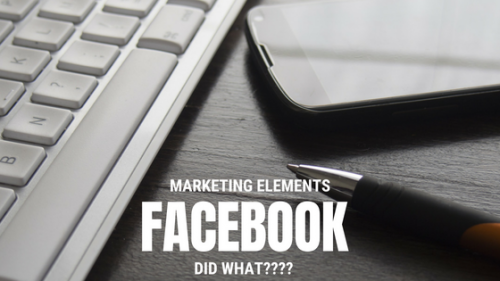 Marketing Elements by Timothy Goleman - Facebook Did What??? Facebook has changed quite a few things in the wake of Cambridge Analytica. Some of them are for the better, while others seem to baffle me. I’m not talking about the political ad process or the limiting of data of third-party applications. I”m talking about taking functionality away from third-party tools. This one is good and bad. It took away the function of clicking a browser extension and the title of the page, link, and picture. It would allow you to customize the message and schedule it. Now, this function has been removed from third-party platforms. Note, that some didn’t alter the message and just posted the message/post as is. This one is super perplexing to me. You could type in @ and the page name, and the page would be tagged. Now, this does not work on any third party app. 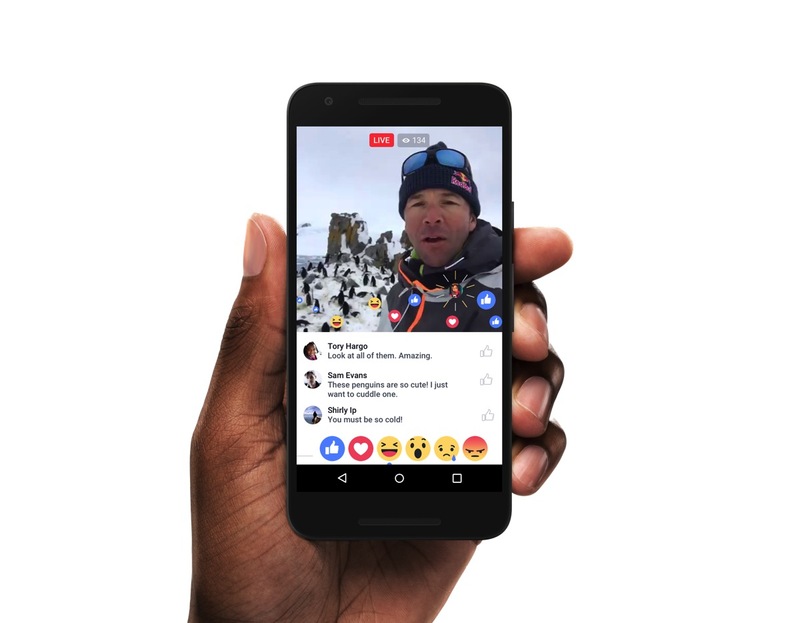 You can still do it in the native Facebook platform. None of the tagging, official cross promotes or other functions now work in a paid third-party platform. Many brands do cross posting with other brands and workarounds are a pain. 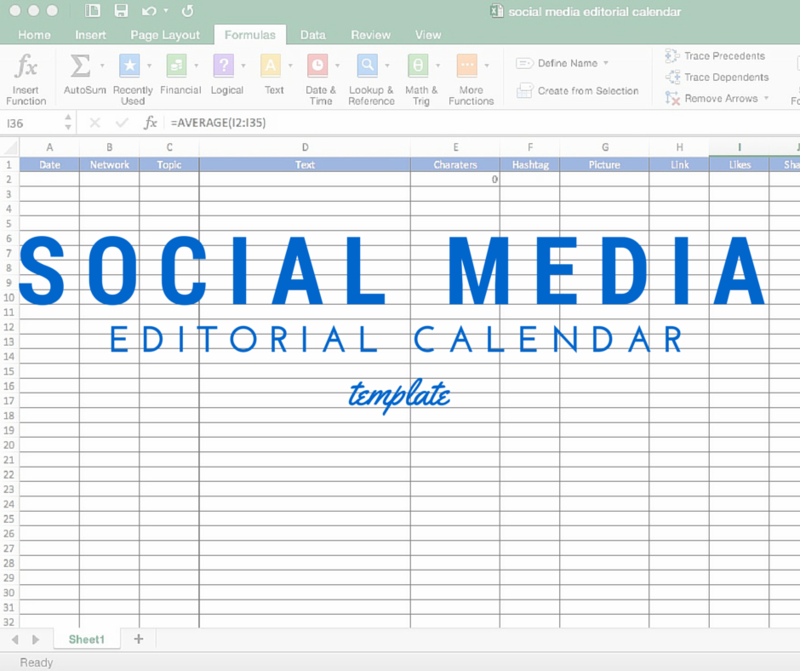 You can schedule the posting on Facebook directly but it won’t be counted in your platforms analytics. Or you can post through your platform and go on Facebook and manually add the tag. If you’re a busy business owner, you may forget to do this tagging. There are more changes happening all the time on Facebook. It’s like the weather if you hate what they are doing, wait a minute and it will change. As more changes take place I will try to update you on new changes. Have you seen any changes since Cambridge Analytica? If so what is affecting your business? Tim is the founder of Element33. A social media agency specializing in education, management and strategy for small businesses. He comes from a traditional marketing agency but has embraced all things digital. He considers himself a marketing nerd and believes that all marketing is tied together. This means no matter what silo you are in, social, email, seach, etc, changes in one will affect the other!